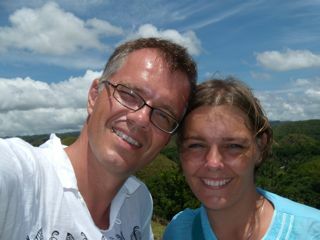 We are a family who has been working in the Philippines 2007-2011 for Church of Sweden. We were assigned as teachers at St. Pauls Theological Seminary in Guimaras outside Iloilo. The seminary is hosted by the Iglesia Filipina Independiente, the Philippine Independent Church. Now we are back in Sweden and are trying to adopt to our old country.